About Company: The Central Reserve Police Force came into existence as Crown Representative’s Police on 27th July 1939. 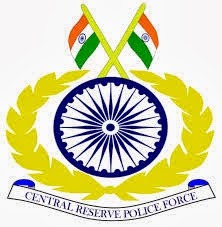 It became the Central Reserve Police Force on enactment of the CRPF Act on 28th December 1949. How to Apply: Send applications in the proforma given in the APPENDIX-‘A’ of the notification.